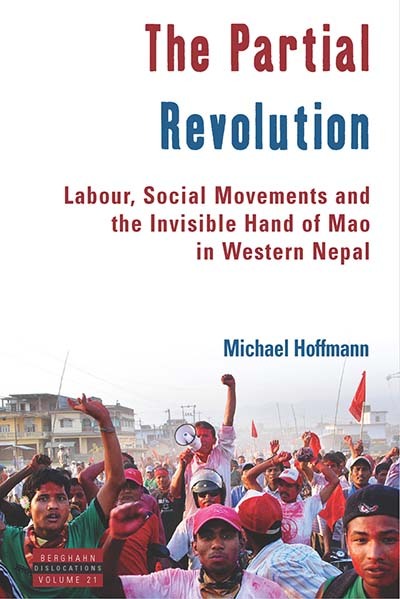 Michael Hoffmann is a Senior Research Fellow at Humboldt University in Berlin. Previously, he worked as a post-doc fellow at the Institute for Cultural and Social Anthropology in Cologne and the Max Planck Institute for Social Anthropology in Halle Germany. He received his PhD in Anthropology from the London School of Economics and Political Sciences in 2012.